Place to Be Nation Wrestling is digging into the vault and reposting the full archive of the legendary Where the Big Boys Play Podcast! If you haven’t heard it before, check it out and if you listened in the past, it’s a good time to revisit the greatness! Where the Big Boys Play Podcast was created in 2012 and co-hosted by Parv and Chad Campbell. 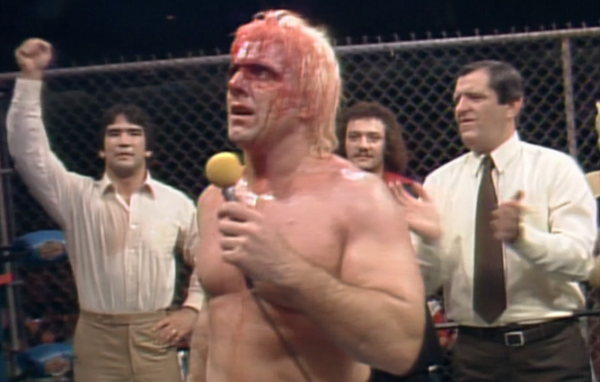 The podcast centers around revisiting NWA/WCW Supercards.